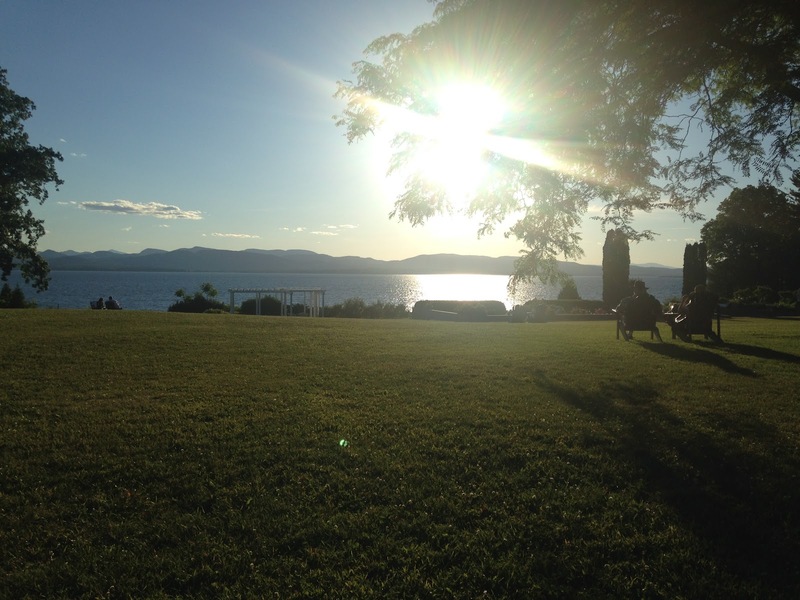 Shelburne Farms is a 1,400 acre area of pastures, woodlands, gardens, and historic buildings fixed along Lake Champlain that seeks to “inspire and cultivate learning for a sustainable future.” Restored to its original splendor, the Inn, Farm Barn, and Coach Barn are stunning places of learning. The Farm to School Institute at Shelburne Farms is a 3-day intensive event where folks from 12 school districts across the Northeast with all different levels of involvement are invited to collaborate and develop clear values and actions plans to implement into their schools. Vermont Feed, a project of Shelburne Farms, partners with the Northeast Organic Farming Association of Vermont (NOFA-VT) to create a “3C Model” framework for igniting change in the classroom, cafeteria, and community. Representatives from The Food and Health Network attended the Institute for the first time in 2017 with a team from Johnson City School District, and had the exciting opportunity to attend for the second time earlier this summer. 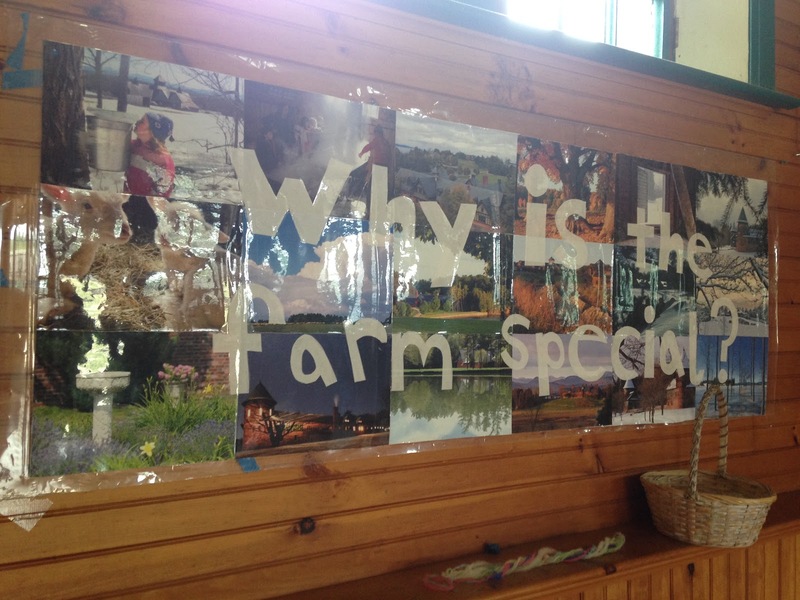 Display in the Classroom section of the Farm Barn. I traveled with a passionate team from Sidney Central Schools where we spent time discussing our goals with farm to school and in turn, cultivated our team dynamics. Work to change a system as encompassing as the relationships between farm and school can be difficult and without reward at times, and I believe that it is equally important to build support among peers driven by the same work. Weaving inspiring conversations, enlightening workshops, and delicious meals for our team, like the Inn or on the lake shore, removed daily distractions and challenged us to focus in on the change we truly want for Sidney Schools. While the goal of Sidney was to expand all aspects of farm to school (classroom, cafeteria, and community), we realized that our programs were lacking in farm to school curriculum integrated into a typical school day. Sidney is equipped with a new, professional kitchen, educational garden, aquaponics system, greenhouse, and weekly farmers’ market stand, but will continue to expand through incorporating a student farm, food truck, 50% scratch cooking for lunch for the year, and a Student Food Council. 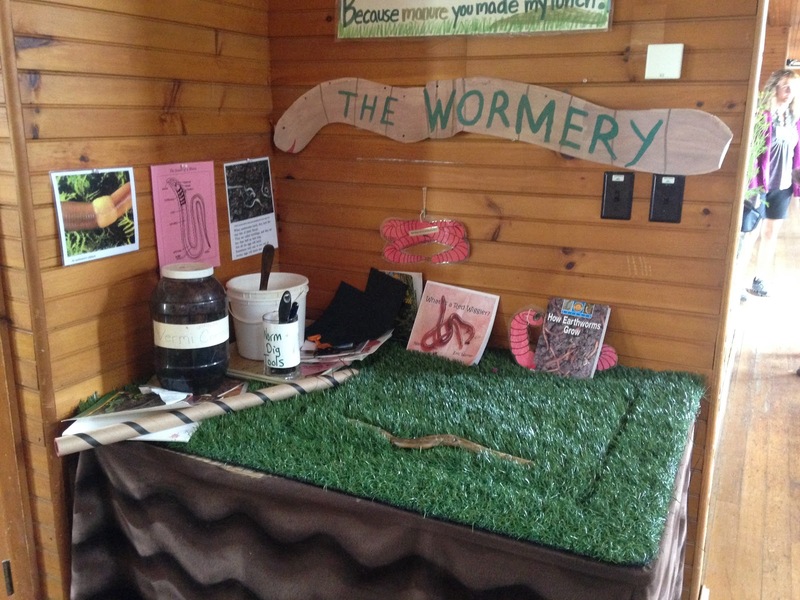 The Wormery is one of many examples for incorporating Farm to School into the classroom. For me, one of the most surprising and inspiring moments during the program happened during a section of the program where we had the opportunity to mix up all the teams. Since we had spent such a large chunk of our time diving deep into our team action plans, I hadn’t focused so much on the plans from other groups; however, when we switched up the tables, I was quickly reminded of the vast amount of knowledge sitting in one room. From beginner to expert level of knowledge, I would recommend any school to participate in the Northeast Farm to School Institute at Shelburne Farms. 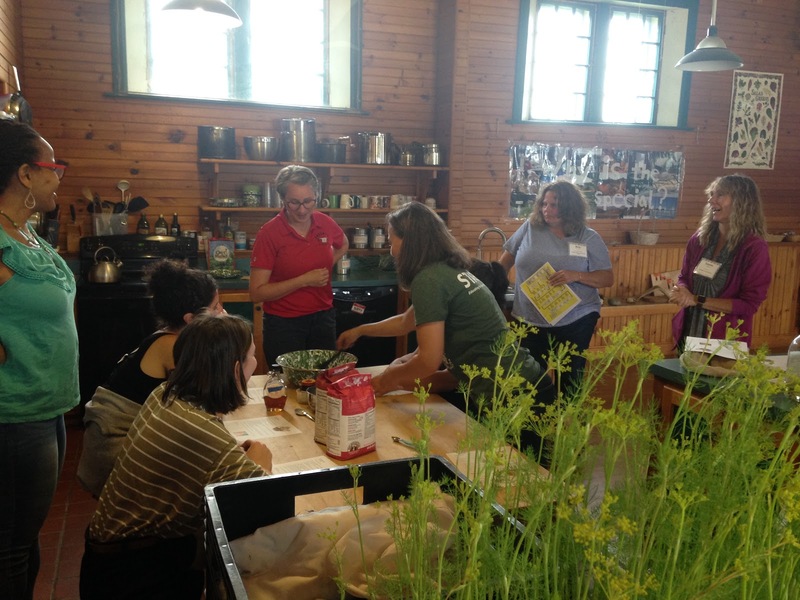 From the workshops, to connections made, and time devoted to action planning for your school’s specific needs, the Farm to School Institute is the place to be.